explore fearlessly and achieve great things. 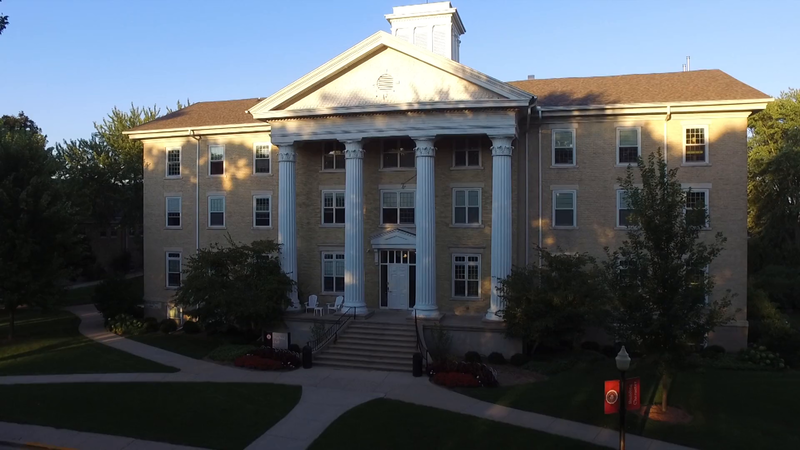 Wayland Academy hosts Open House events for prospective students and parents to visit our campus in Beaver Dam, Wisconsin and learn more about the Wayland experience. The next Open House is April 6, 2019. Prospective students may inquire about an optional overnight stay in one of our residence halls.